The International Neuroethics Society (INS) invites researchers from around the world to submit abstracts for presentation at our 2019 annual meeting in Chicago, IL, USA. We welcome abstracts related to the field of neuroethics from any disciplinary background, whether the work is empirical or theoretical in nature. The submission deadline is June 24, 2019, at 11:30pm EDT. Incomplete or late submissions will not be accepted. Abstracts must meet all formatting and composition requirements, and must be submitted through the online form. April 14-17; Dublin, Ireland – The INS, in collaboration with the British Association of Psychopharmacology, is organizing two sessions: a symposium on April 14 will examine mental illness in children and adolescents, and a public event on April 15 will discuss 'How to Support Young People’s Mental Health.' INS members can save up to £125 on registration. April 28; Vancouver, BC, Canada – The 5th Installment of Baba Brinkman's Guide series, Rap Guide to Consciousness, is part rap concert, part stand-up comedy, and part Ted Talk, a new species theater. May 8-10; Munich, Germany – Registration is now open and free of charge. May 15-17; Milan, Italy; The Future of Neuroethics – The INS is working with the Italian Society for Neuroethics to develop this year's program. Featured is a session on the new frontiers of the concept of brain death and keynote speakers: Alfred Mele, Florida State University; Barbara Sahakian, University of Cambridge; Francesco Guala, University of Milan; Adrian Owen, Western University Canada; Raffaella Rumiati, SISSA, Trieste; Arleen L. Salles, Uppsala University; and Julian Savulescu, University of Oxford. May 18-19; London, United Kingdom – At the University of London's main campus an international panel of experts will be brought together, with the unique focus of integrating global neuroscientific expertise to provide clinicians with everything this field can offer toward the strive for better health care. June 5; Toronto, Canada – The INS and Cognixion are hosting a special 1-day conference for professionals in industry, academia and law to discuss the social and ethical implications of neurotechnology relating to health, crime, and civil and disability rights. Discussions will ask and examine: How will implantable devices be personalized for the user? How can employers prepare for an employee doing their job with the help of neurotechnology, and how will this affect the employee’s rights? Could neurotechnology be misused, or used for criminal activity? Talks, with follow-up responses and open discussions, will be given by Nir Lipsman, Sunnybrook Research Institute; Jennifer Chandler, University of Ottawa; Michael Bach, IRIS; and Tom Ladd, Cognixion. September 21-25; Daegu, Korea – This meeting will include presentations from previous INS Presidents Judy Illes, 'On the ethics of neuroethics in international brain research,' and Steven Hyman, 'A new molecular map of psychiatric disease mechanisms.' Abstracts are being accepted until April 14. 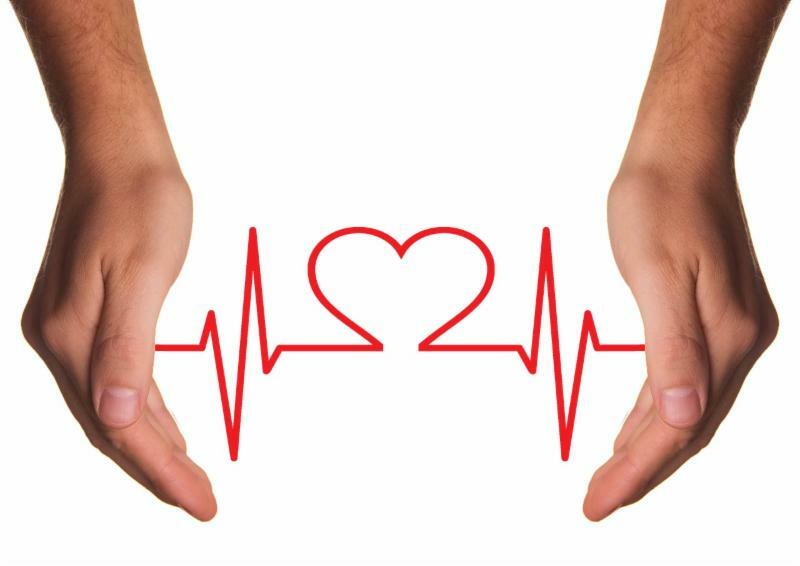 Call for Papers – INS members Ralf Jox, University of Lausanne, and Philipp Kellmeyer, University Medical Center Freiburg are editing a special issue of the journal Bioethica Forum of the Swiss Society for Biomedical Ethics on intelligent technology in medicine. Authors may submit original articles (max 30,000 characters) or personal viewpoints (max 10,000 characters) by April 15 to Ralf Jox (ralf.jox@chuv.ch) or Philipp Kellmeyer (philipp.kellmeyer@uniklinik-freiburg.de). National Institutes of Health Funded Research – The National Institutes of Health announced a funding opportunity announcement for administrative supplements to support research on bioethical issues to inform future policy directions. Consideration of ethical issues associated with biomedical research is intrinsic to the responsible conduct of science and translation of scientific and technological advance into practice. Applications will be accepted until May 13. 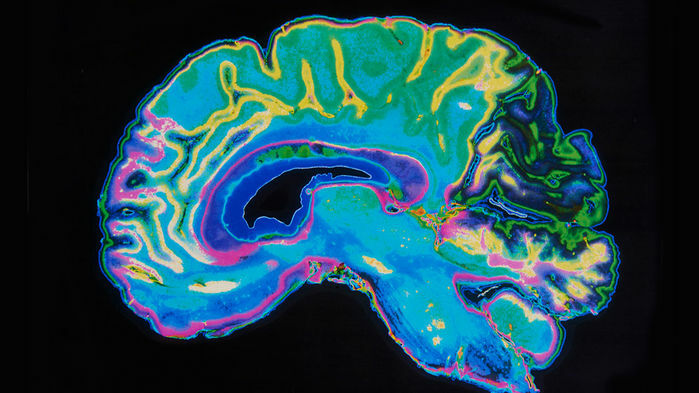 National Science Foundation Applications – The National Science Foundation is soliciting applications for the next phase of Next Generation Networks for Neuroscience (NeuroNex). The objective of this next phase of NeuroNex is to establish of distributed, international research networks that build on existing global investments in nanotechnologies to address overarching questions in neuroscience. Preliminary proposals are due June 14; full proposals are due December 13. Call for Chapter Submissions – INS member Dr. Michael Nestor and Dr. Richard Wilson are accepting 5,000–8,000 word submission by July 1 for inclusion The Anticipatory Biomedical Ethics of The Use of CRISPR in Humans (Springer). The goal of the book is to bring together scientists and philosophers to explore potential biomedical ethics or policy pitfalls that potentially exist via the use of CRISPR in humans. For more information contact Dr. Nestor ( mnestor@hussmanautism.org). 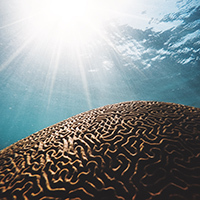 Research Assistant in Neuroethics – Weill Institute for Neuroscience; San Francisco; CA, USA – The Memory and Aging Center is seeking a highly motivated and collaborative research assistant to join an interdisciplinary research program on ethical issues in emerging neurotechnology. Under the supervision of Principal Investigator Winston Chiong, MD PhD, the Assistant Clinical Research Coordinator (Assistant CRC) will perform entry-level duties related to the support and coordination of a National Institutes of Health BRAIN Initiative-funded research study that aims to investigate patient experiences with novel implanted neurotechnologies for the treatment of mood, movement, and seizure disorders; and how patient experiences and concerns can be incorporated in clinicians’ and researchers’ views about the ethical development of neurotechnology. Clinical Ethics Fellowship – Children's Minnesota; Minneapolis, MN, USA – Applications are being accepted for a two year clinical ethics fellowship. The training program will consist of 24 months of rotations divided between pediatric and adult inpatient healthcare facilities. The rotations will consist of rounding, attending ethics committees and subcommittee meetings, staff meeting participation, shadowing on consultation, and scholarly projects with two articles submitted to professional journals. Applications are due May 1. Share your organization's open positions, calls, and other opportunities with INS members and the neuroethics community. 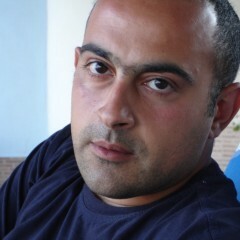 Submit to staff for consideration (administrator@neuroethicssociety.org). OU Medicine to Honor International Expert in Neuroethics – The University of Oklahoma College of Medicine presented its biennial award in biomedical ethics during an event April 3. The award, called the Patricia Prize in Biomedical Ethics, is presented to a person who demonstrates high standards in the medical or professional ethics fields. The prize is named for a champion of women's and children's health, the late Patricia Price Browne. 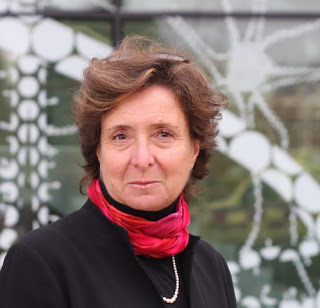 This year's recipient is former INS Past President Judy Illes, a professor in neurology and neuroethics at the University of British Columbia. 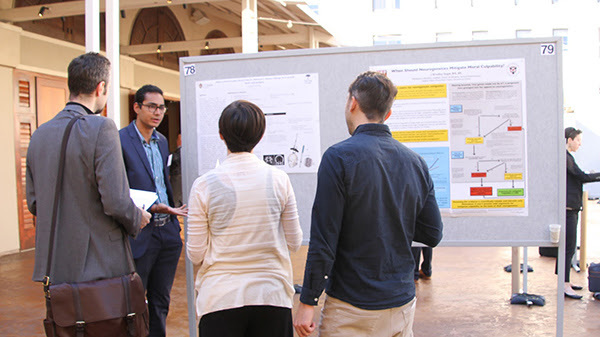 Did you publish a paper or attend an event that your neuroethics colleagues should know about? Send us a link, summary, or reflection article and we'll share with your neuroethics colleagues. Submit to staff for consideration (administrator@neuroethicssociety.org). This newsletter is distributed to members of the International Neuroethics Society . Become a member and join our growing group of scholars, scientists, clinicians, students and other professionals who encourage and inspire research and dialogue on the responsible use of advances in brain science.